When travelling, there is quite a lot of travel stress already. To top it up, your hair and skin will need to adapt to the new place too. To ensure that your skin doesn’t have to bear too much, you will need to take a little extra care. 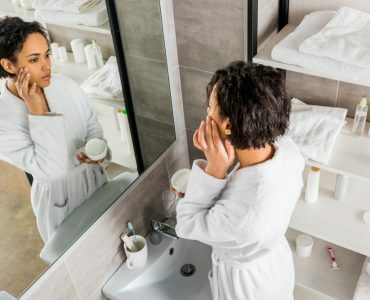 Apart from your regular skin care regimen, you will need to take steps to reduce the effect of travel stress on your skin as this may aggravate the signs of ageing that your skin might already be showing. 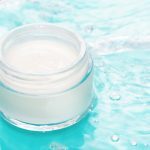 Treating tired, dehydrated and sometimes dull skin will require products that are specifically formulated to offer extra care and protection to the skin. When you are travelling, always remember that your skin care routine should not change. If you do so, your already stressful skin will further lose its aura. 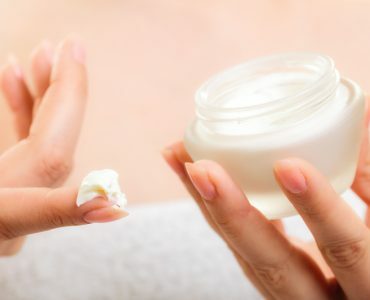 Apply your day moisturizer on the go just as you do when you are not travelling. Of course, you may not be able to do a thorough cleansing and toning. However, you can definitely use cleaning wipes if you are on your way and once you reach your destination, do follow up with cleansing treatment. 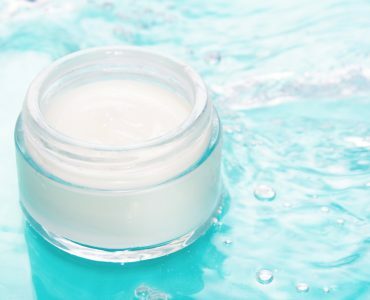 If you are used to using a serum, take some time to massage it in to your skin as your muscles need some relaxation after hours of travelling. 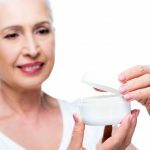 Lastly, do not forget the most essential, anti-ageing or anti-wrinkle cream. 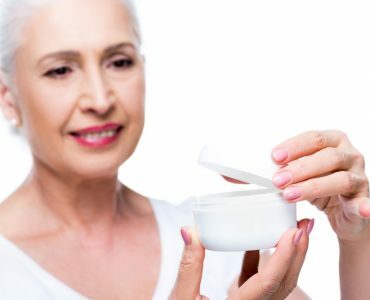 You can replace your moisturizer with an anti-ageing moisturizer too, but make sure that you use one that contains a high SPF (at least 30) so that the travel sun does not bother your skin too much. One very good product that can be your ideal travel buddy is the Elemis Pro-Collagen Marine Cream. 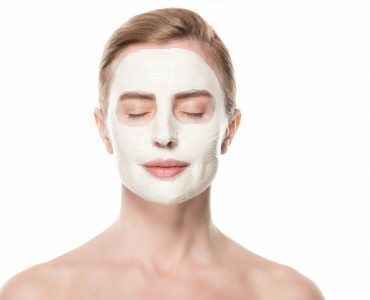 This light-weight yet very powerful anti-ageing treatment works for hydrating your skin while also firming and smoothing the fine lines and wrinkles. As this is a cross between a gel and a cream, it is not runny and quite easy to apply during your travels. Above all, it doesn’t leave your skin feeling greasy. It comes with SPF 30 and works well with all skin types. If you are going for an extended vacation, the SisleyaL’Integral Anti-Age Day and Night is something that can be perfect for you. Unlike the regular day creams, this is your solution for both morning and evening use. While it is a little expensive, the compliments your skin will receive with its use will make it totally worth the price. 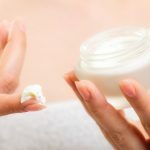 The only drawback to its use is that you will need to spend some time applying it by massaging it thoroughly as it is slightly heavy- duty cream. 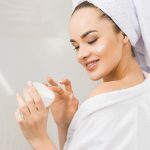 If you are on a quick business trip and you won’t have time to spare on a long skin-care routine, the Cosmetics a la Carte Rose Dew can be your life savior. A best seller product from the British brand Cosmetics a la Carte, this product is just right for a speedy morning routine. It is an anti-ageing treatment that works as a primer too. It is oil-free and imparts a dewy finish on your skin. The product is also a great base for long lasting makeup. 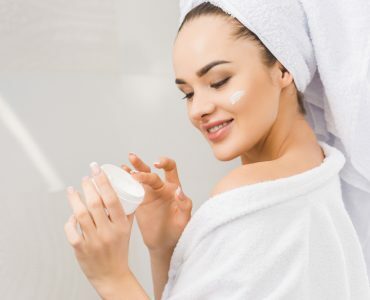 Apart from the above mentioned, there are many products, such as Liz Earle SuperskinMoisturiser, DecleorProlagene Lift Lavandula Iris Lift & Firm Rich Day Cream, and Garnier Ultra Lift Complete Beauty Day Cream that are all easy to use, convenient to carry, and offer effective results. So, select one that is perfect for your skin to keep it hydrated, youthful, and radiant.